Hikurangi Cannabis Company has received a $7mil boost from private investors, taking them a step closer to setting up a supply-chain for medicinal cannabis. 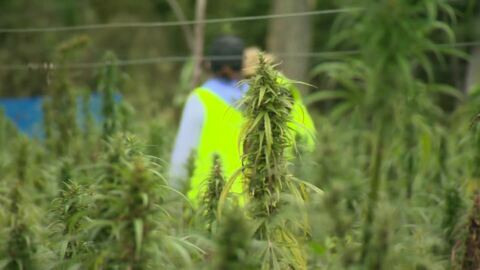 East Coast locals are welcoming news a Ruatorea based company has the green light to grow medicinal cannabis. Hikurangi Cannabis Co-Founder Panapa Ehau is already looking to further build the initiative. 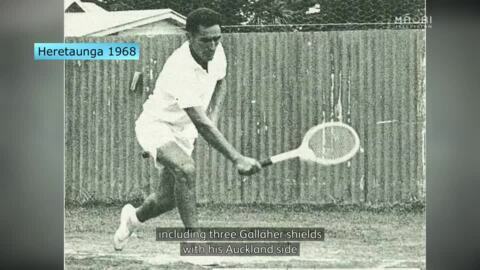 Likened to the Māori Federer by his peers, Ngāti Porou tennis world champion Matemauroa Mose Harvey who passed away aged 82-years is being mourned by the Māori tennis community. Aotearoa Māori tennis kaumatua and schoolmate Sir Tāmati Reedy says Harvey will always be remembered for his tennis prowess. For many Tairāwhiti people, breaching the rules of their learner's licence has led to fines and even court. Te Tairāwhiti REAP are leading their people in a pursuit to gain restricted and full licences. A Government approved hemp trial has been successfully harvested today by Ruatorea locals. Hikurangi, a former Anglican church choir and haka group from Ruatoria, situated under the gaze of the ancestral mountain from which they take their name, compete at Matatini this year for the first time after qualifying at Tamararo 2016 in third place.  "Whai Ngata was a leading pioneer of Māori broadcasting having been instrumental in the development of Māori news with the establishment of Te Karere and subsequently led the Māori department at TVNZ. Whānau within Te Tairāwhiti will come together for the Lean On Me concert to raise awareness around suicide. Suicide has been a pressing issue in the region this year. Credit Union Central has taken over the bank services in Ruatōrea following Westpac’s exit from the community in July. Despite a campaign and a petition signed by over 3000 people, Westpac Bank has confirmed it will close its Ruatorea branch.